Unpadded dance belt (illustration shows belt with 3" wide elastic). Stretch binding over dance belt elastic for added comfort. Support straps O.5" (12mm) wide. Original style dance belt (illustration shows 3" wide elastic belt). Padded cotton Lycra knee pads. 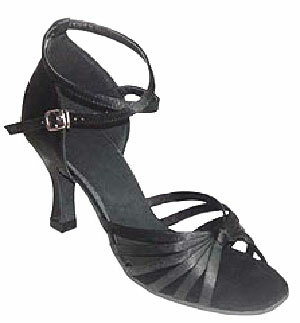 Dance Belts are made to order in accordance with the size charts on this page.